Sawada, Y. 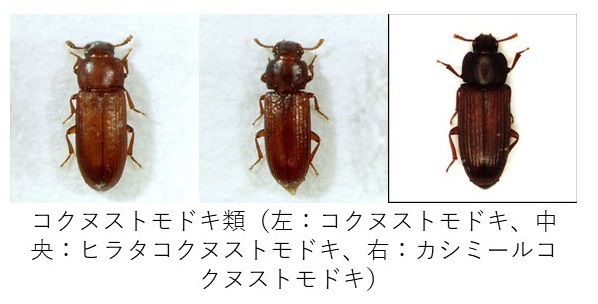 (2000) A list of Japanese Insect Collection by P. F. von Siebold and H. Burger preserved in Nationaal Natuurhistorisch Museum, Leiden, the Netherlands. Part 2. 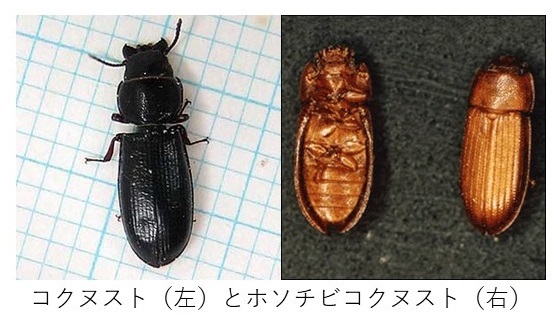 Coleoptera. 北九州市立自然史博物館研究報告 19: 77-104. 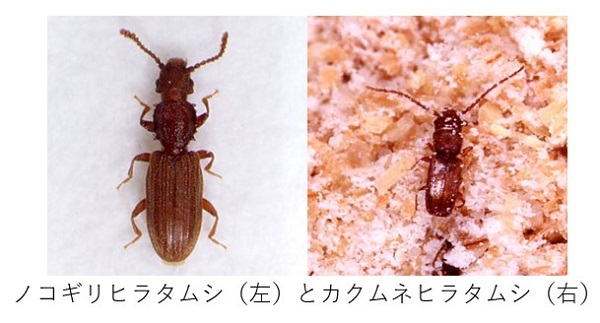 Yoshida, T. (1975) Predation by the cadelle Tenebroides mauritanicus (L.) (Coleoptera, Ostomidae) on three species of stored-product insects. 岡山大学農学部学術報告46: 10-16.